For those who have sensitive skin that is prone to dryness, a soap-free cleanser is a boon. You can make one at home by mixing 3 teaspoons of raw milk with one teaspoon of glycerine. Apply this mixture on your skin using cotton pads. Leave for about 30 seconds and then wipe using a damp washcloth. Those with oily skin can replace raw milk with orange juice. Regular use will leave your skin spotless and supple. 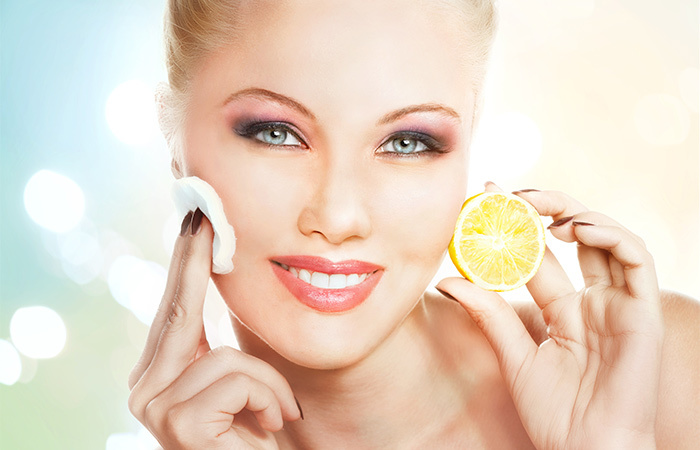 Mix glycerin and apple cider vinegar in equal measure and apply on cleansed skin. Leave it on the face for at least an hour. 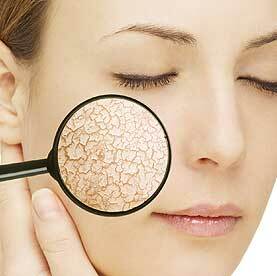 Wash off with cold water and see those pores reduce in size within a week, if you follow this daily. Glycerin is a humectant. That means it has the ability to retain moisture and water into your skin. 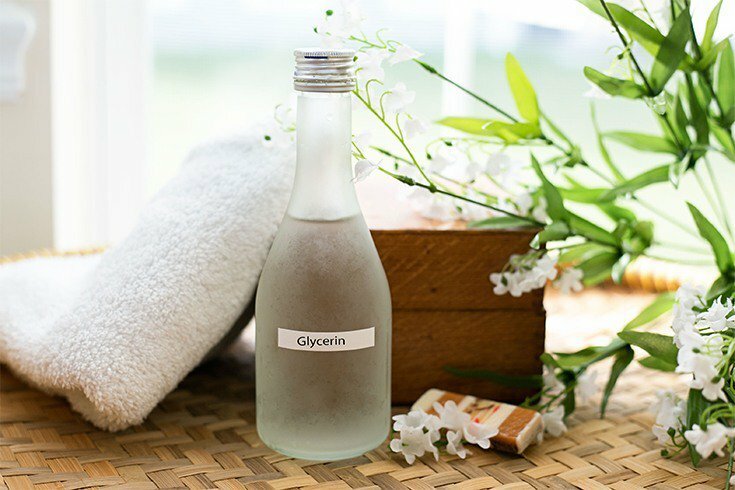 Use glycerin mixed with water as a last rinse to wash your face. This will keep your skin well-hydrated and radiant naturally. Take about 200 ml of glycerin in a bowl. Put two tablespoon of fresh lime juice. Mix it well and store it in a glass bottle. Apply it at night before going to bed by using either your fingertips or cotton. Don’t disturb it till it gets soaked. This ‘lotion’ should be consumed within a month. 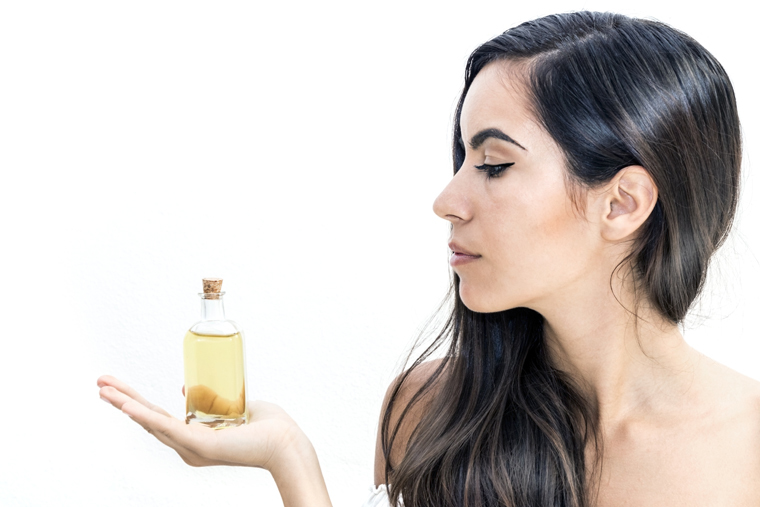 Glycerin can be mixed with almond oil to massage your skin regularly to delay aging. If you aren’t squeamish about the smell, fish oil, mixed with glycerin can reverse the visible effects of aging. To make an anti-ageing pack, break an egg white into your bowl and whisk it till it is frothy. Add in a teaspoon each of honey and glycerin. Mix it well and apply onto your face using your fingertips in upward circular strokes. Leave it on for 20 minutes and wash off with warm water. 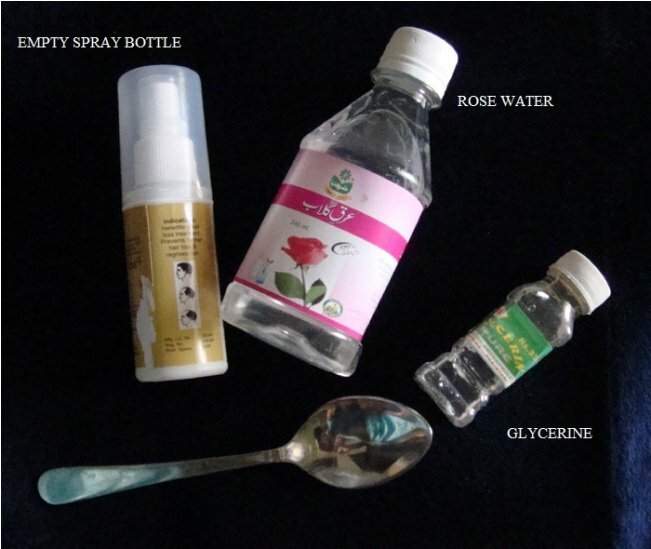 You can treat all kinds of acne within three months using this glycerine-based remedy. Take one tablespoon of glycerin, one teaspoon each of Borax powder and powdered camphor in a bowl. Mix well with a cup of distilled water. Apply on face and wash it off with lukewarm water. Pat dry and rub a cube of ice to close the pores. Mix a tablespoon of fuller’s earth, a teaspoon of almond powder and enough glycerin to make a paste. Apply this on the face and leave on for 30 minutes. Scrub gently to remove the mask to eradicate pesky blackheads and whiteheads. For stubborn calluses on elbows, knees, ankles or soles, mix one teaspoon each of Vaseline and glycerine and apply on affected area overnight. Regularly following this will effectively soften the calluses. To keep wrinkles and unsightly nerves from marring the beauty of your hands, mix a tablespoon of glycerin and ten tablespoons of water. Apply this before going to bed and massage in thoroughly. Wash off the next morning. Mix a drop each of almond oil and glycerine and apply on lips every night to restore the oh-so-kissable softness to chapped lips. You can even mix glycerin with a pinch of brown sugar to scrub your lips in the shower.